NOTHING TOO FANCY: Watch TV or sew???? Solution? 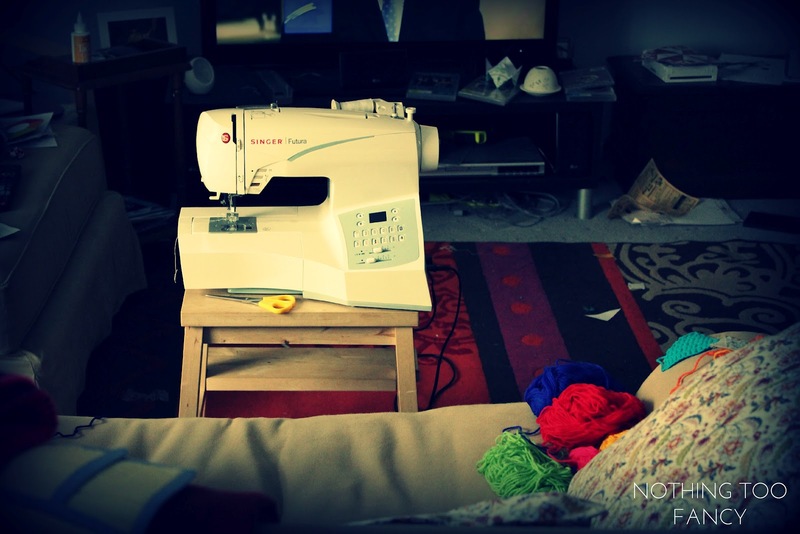 Sewing in front of the TV!!!! !